Sweet, sour and spicy, this Tomato Chutney is everything you love about ketchup – but better! 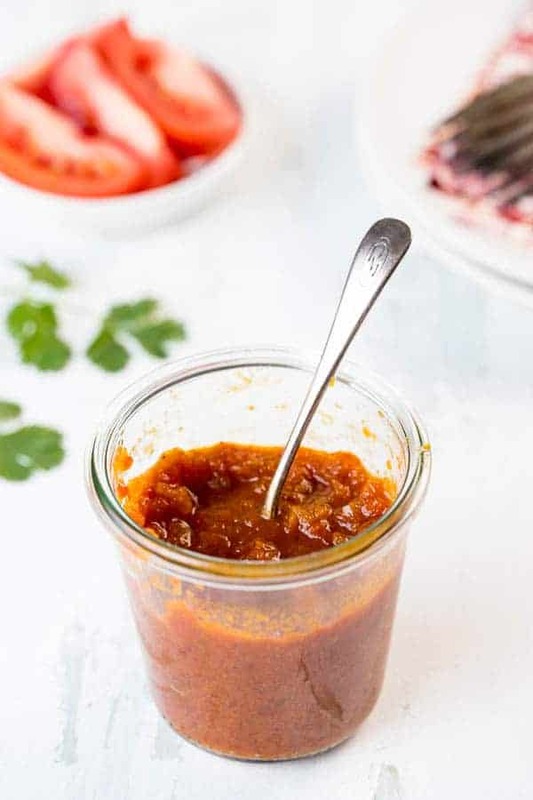 Flavored with ginger , curry and a little chile, this tomato chutney recipe is something you’ll want to slather on everything – chicken, fish, steaks, sandwiches and vegetables! A quick saute and simmer is all it takes for this riff on an Indian classic! One of the best things about Indian cuisine are the chutneys – and one of my all time favorites is Tomato Chutney. Chunkier than ketchup, it has a similar flavor profile – less sweet with definitely more kick, it’s absolutely delicious and the perfect partner for a range of dishes – use it for dipping fries, slathered on your burger, with cooked shrimp, or with dishes like these Eggplant Fritters ! So what exactly is a chutney? Depending upon the chutney, it can be a condiment or a dip, like this Tomato Chutney, or served as a side dish. Native to India, the common feature of classic Indian chutneys is that they are made by grinding ingredients together. Chutneys can be made from fruits, vegetables, nuts, seeds or yogurt – the ingredients really are as varied as Indian cuisine. One thing you generally don’t find in a classic chutney though is vinegar. 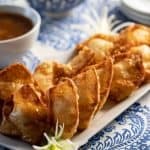 Virtually all of the chutneys you find in the supermarket contain vinegar, which was a British introduction – and the version most Americans are familiar with! Those chutneys, like this Tomato Chutney and Major Grey Chutney, are more like savory preserves versus the traditional indian chutney. 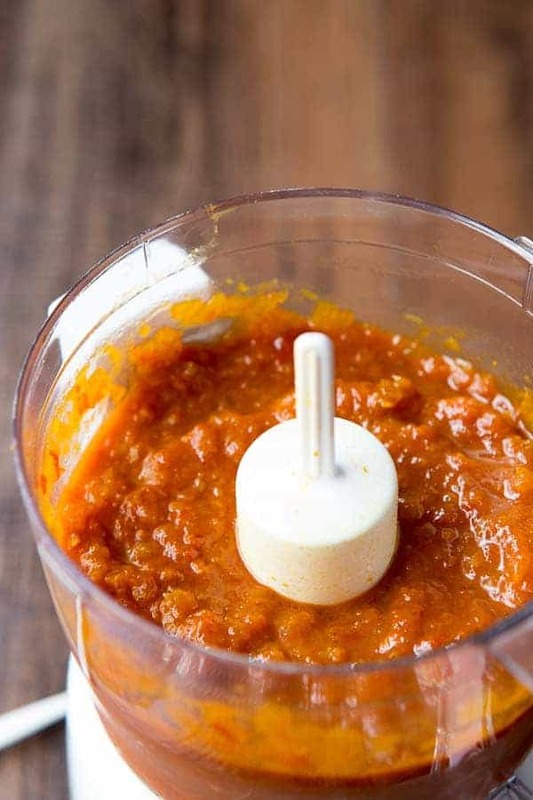 Although this tomato chutney isn’t a true Indian chutney, it is delicious and a condiment that you will love – even if you aren’t a huge fan of Indian cuisine! 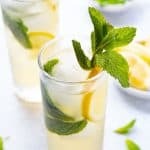 So simple and soooo good! If you liked this tomato chutney recipe, I’d love for you to leave a comment and rate it! 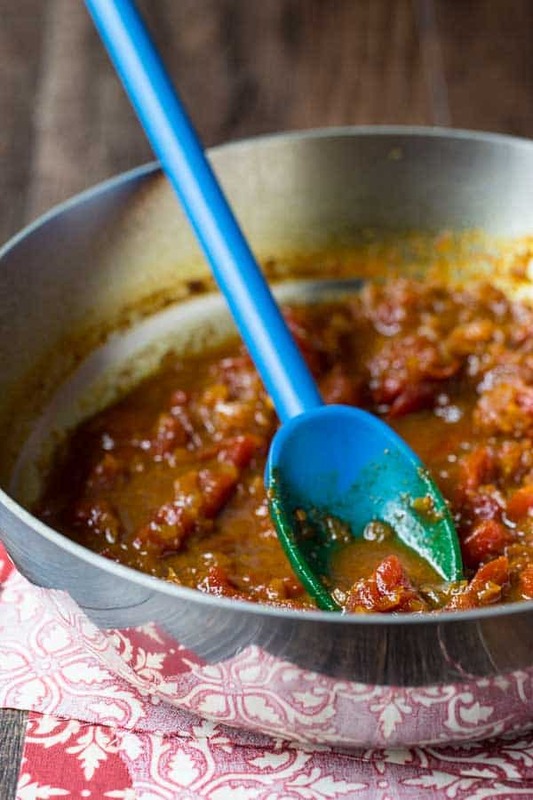 Sweet, sour and spicy, this Tomato Chutney is everything you love about ketchup - but better! 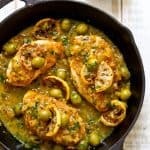 Flavored with ginger , curry and a little chile, you'll want to slather this chutney on everything - chicken, fish, steaks, sandwiches and vegetables! A quick saute and simmer is all it takes for this riff on an Indian classic! In a medium saucepan, over medium high heat, add the vegetable oil. Add the onions and saute for 3 - 4 minutes or until the onions are soft and translucent. Add the curry powder, cumin and ginger and saute for another 1 - 2 minutes. Add the remaining ingredients to the pan. Increase the heat to high and bring to a boil. 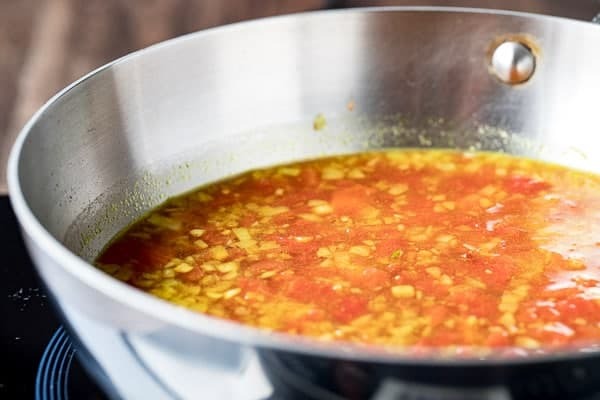 Once the mixture has come to a boil, reduce the heat to low and simmer for 15 - 20 minutes until the mixture is reduced by approximately 2/3rds. Transfer the mixture to a blender or food processor and proccess for 10 - 15 seconds or until the mixture is blended but still a bit chunky. Transfer to a sealed container and refrigerate for up to 2 weeks. If you prefer a less spicy chutney, reduce the chili garlic sauce by 1/2. After cooking the chutney, taste it, adding more if you like. I used jaggery in this recipe but brown sugar works as well. sounds like you came up with a great version of your favorite tomato chutney….great flavors! I want to make every single thing you post! This looks fantastic! I am currently addicted to the TJ's corn salsa. This is good reminder that I should figure out how to make it soon, before they take it off the shelves. OK, I'm back to tell you I made it, and it is wildly good! Gorgeous color, punchy flavors, just spicy enough from the garlic chili sauce. Love it! Whoa..those ingredients sound really good. I can see why you must love it. I am addicted to their Tomato Pesto. Maybe I should copy down the ingredients now, just in case. Thank you so much for your kind comments and I am so glad that you liked the chutney! 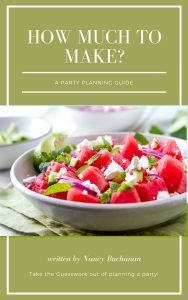 Thanks so much for hacking the recipe – I think I'm going to try this with a batch of garden tomatoes. We have a lot more than we know what to do with. Congrats on your 6 month blogiversary!! Oh thank you! I have been missing the chutney so much. I can’t wait to make this and get back on our grilled lentil wrap kick. MMMMM. I can’t wait to try your recipe because I can’t imagine my life without this chutney in it! So glad to hear that I was not the only person who was distraught that they discontinued this chutney!! I hope you like the recipe and find that it is a good substitute for the TJ version!!! I just visited the nearest TJ’s to Asheville, NC, which is in Greenville SC and unfortunately found that TJ’s was not longer carrying the tomato chutney! 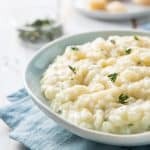 We loved it and like so many others who have posted, we used it on so many of our dishes. We had two jars, but they went quickly, and due to the fact that we did not have a close resource, we didn’t restock! We’re excited to give your receipe a try to see if we can somehow recreate the wonderful flavor of the TJ’s chutney! I hope you like it – I think it is extremely close and in fact my family couldn’t tell the difference!! Nancy, where did the original 2010 recipe go?!?! The one that cooked for 60 to 90 minutes? Can you please repost that? Good news, the basic recipe is still the same – the only thing I changed is the cooking time!! I tested the recipe again (which I do pretty much every time I make it!) and realized that I could get basically the same results with a shorter cooking time. The only difference was that I had to blend it a bit longer since the tomatoes and onions didn’t break down as much. Yes, the texture is a bit different, but I thought it was probably worth the trade off in time. But your request brought up an interesting point so I’m going to add adjust the recipe to include both options! Comments like yours are so incredibly helpful. Thank you for taking the time and I’m glad you like the chutney!! I am SO going to try this. Recently, I bought Crosse & Blackwell Tomato Chutney after spying it at a gourmet shop and thought smugly: AHA! I found the item that TJ’s must’ve knocked off (because don’t they generally do that??). But no way, this was not the same. Trader Joe’s made a fine product, indeed. It caused both me and my husband much ennui when we realized it was pulled prematurely from our lives as only TJ’s can do. Your sentiments on this delicious condiment could’ve been written by me, only I would never have thought to make it myself. Brilliant! Thank you! Thanks for stopping by the Table!! I hope that you enjoy it and that it works as a good substitute for the TJ’s one. In my taste tests, no one could tell the difference. Nancy, I’ve been meaning to come back and tell you that you did a fine job with this! I’m actually eating some of it right now on top of pork tenderloin for lunch. Thanks again for sharing! WOO HOO!! I am so glad that it turned out well and that you are enjoying it – you truly just made my day!!! It is so annoying that they just stop making stuff… thank you so much for the recipe, I never thought of copying it. 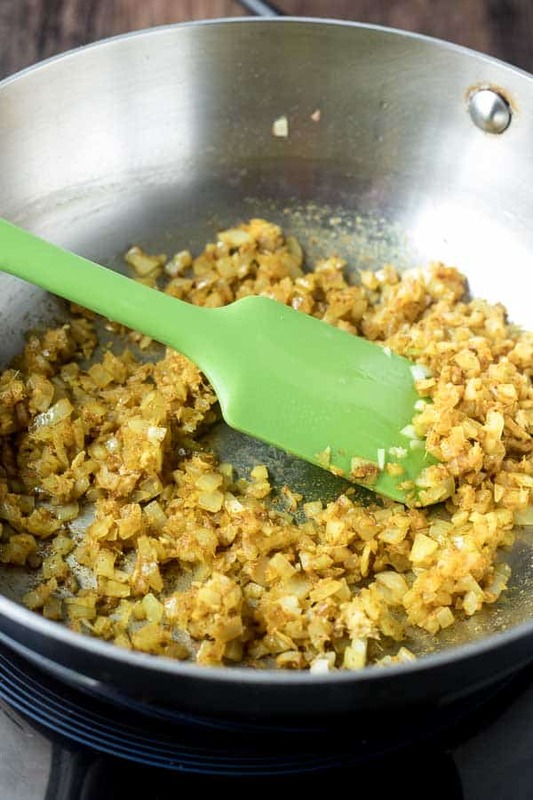 Just a couple of questions… what curry powder do you use and which chilli garlic sauce? are they the ones from trader joes or just any? THANK YOU SO MUCH FOR THIS RECIPE!!! I have been so BUMMED ever since they discontinued this! I always had this in my pantry! The day I went to TJ’s and it was no longer there was a sad day for me and my house hold! I can’t wait to make this! Thank you! I completely feel your pain – I hope you like my version!!! You are so welcome!! I was as bummed as you were when they discontinued this … but as they say “necessity is the mother of invention”!! THANK YOU! I used to use the TJ tomato chutney in all my fresh chili recipes as my secret ingedient, and it just isn’t quite the same without it. In fact, I think I will get some jars and give tomato chutney to some of my friends for Christmas, from your recipe. (Hope it scale up a little). This is pretty good. I used Sriracha for the chili/garlic sauce, and it was a bit spicy, so I added another 8oz of tomato sauce and simmered a while longer. I also used Splenda (12 packets) instead of sugar, to reduce the calories. I compared it to the TJ’s product and it was a bit too…something. Adding some more cumin got it closer. This might, of course, depend on the freshness of the cumin; mine may be a bit old. Next time I’ll halve the Sriracha and double the cumin, I think. Hello Greybeard! I’ve also found Siracha to be spicier than chili/garlic sauce – good call on adding more tomato sauce!! It’s amazing how spices change in strength/flavor over time – I use so much cumin in cooking that mine generally doesn’t last more than a couple of months. 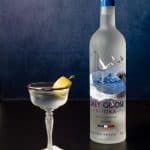 Will be interested to hear how the next batch comes out!! Nancy, what did you use for chili/garlic sauce? I honestly thought you *meant* Sriracha. Please advise! I used a chili garlic sauce from Lee Kum Kee. 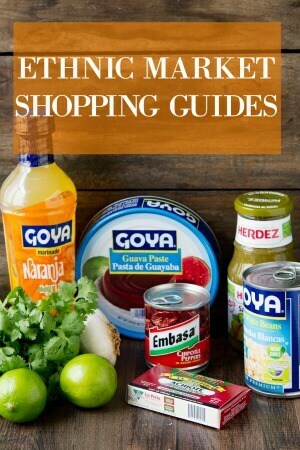 I can find it in larger grocery stores and at stores like 99 Ranch – you can also get it via Amazon. That might be the flavor you were missing. To me, chili garlic sauce has a “rounder” flavor than siracha. Hope this helps!! Made this again, with the LKK chili-garlic sauce, and new jars of TJ’s cumin and curry powder. It’s closer; I think there’s a bit too much vinegar. Will try reducing that next time, maybe to 1/2 cup; I can always add more and cook it a bit longer. I would probably do the same if I still had a jar and dropped it! Definitely try reducing the vinegar to see – as you said, you can always add a bit more! 14oz that’s one big can. What about fresh tomato’s? I haven’t made it using fresh tomatoes but I see no reason that it wouldn’t work!! 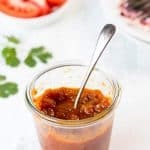 Nancy, this chutney looks so delicious and would be the perfect condiment for our grilled cheeseburgers or even my brown sugar mustard grilled chicken!! Your pics are gorgeous!